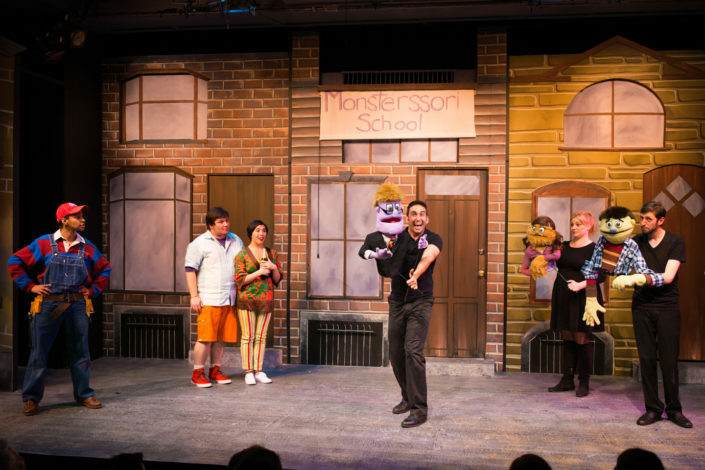 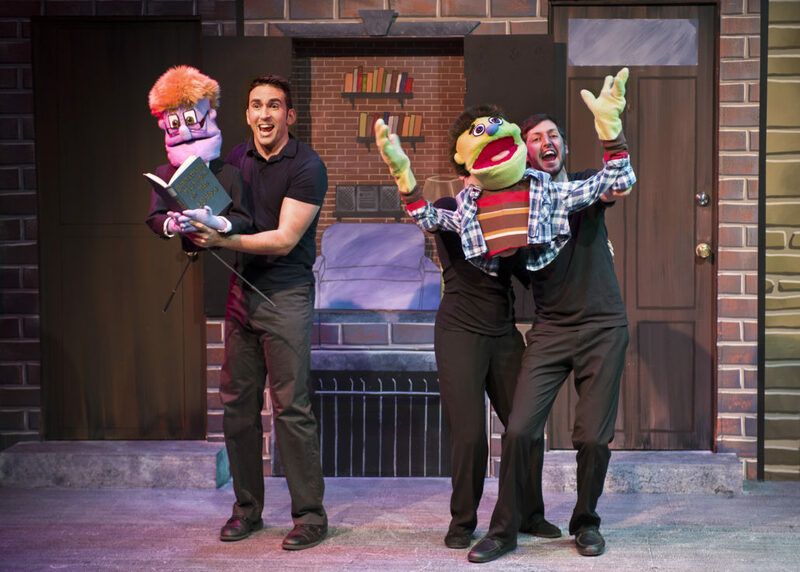 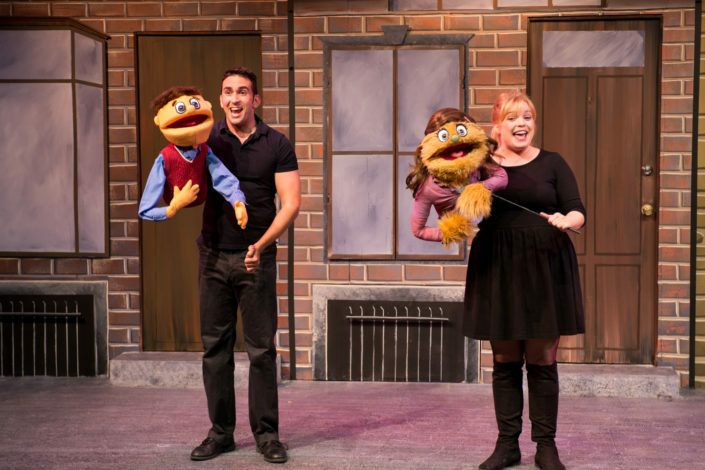 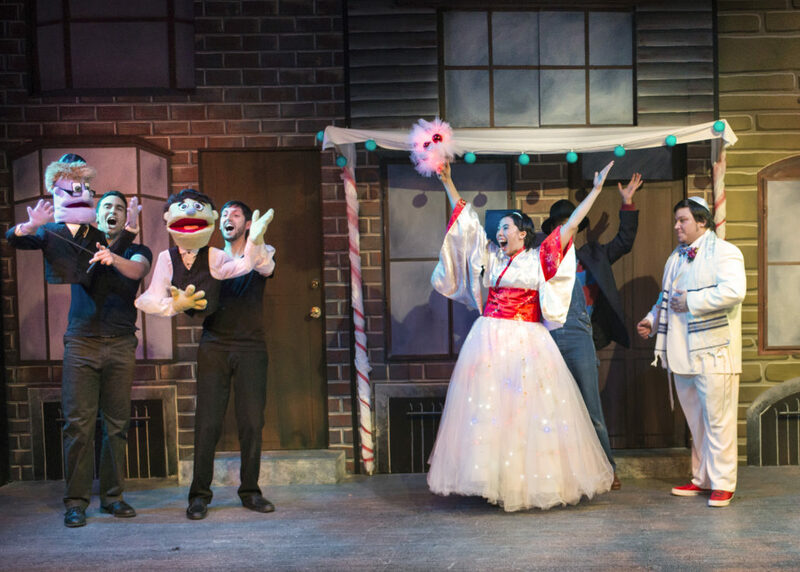 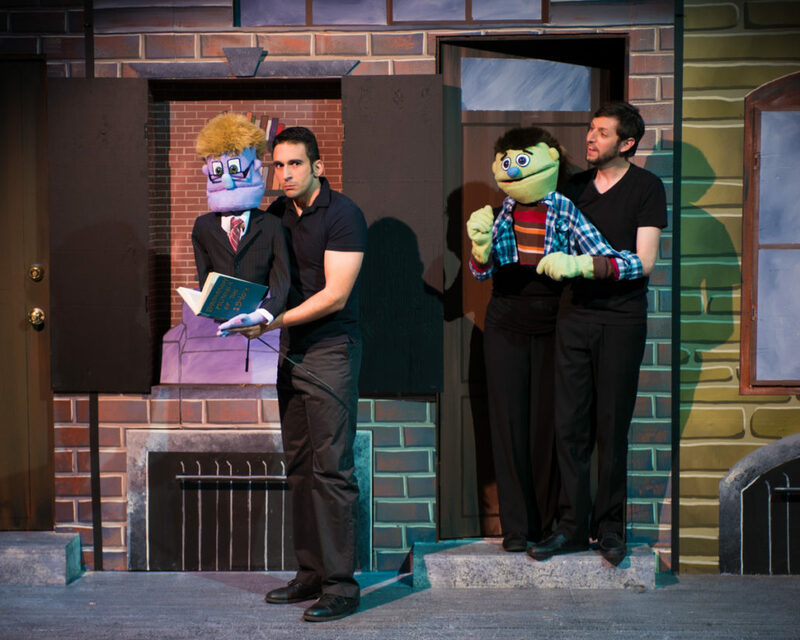 No one ever expected when we started the first run of Avenue Q that it would become a holiday tradition for NCTC for years to come. 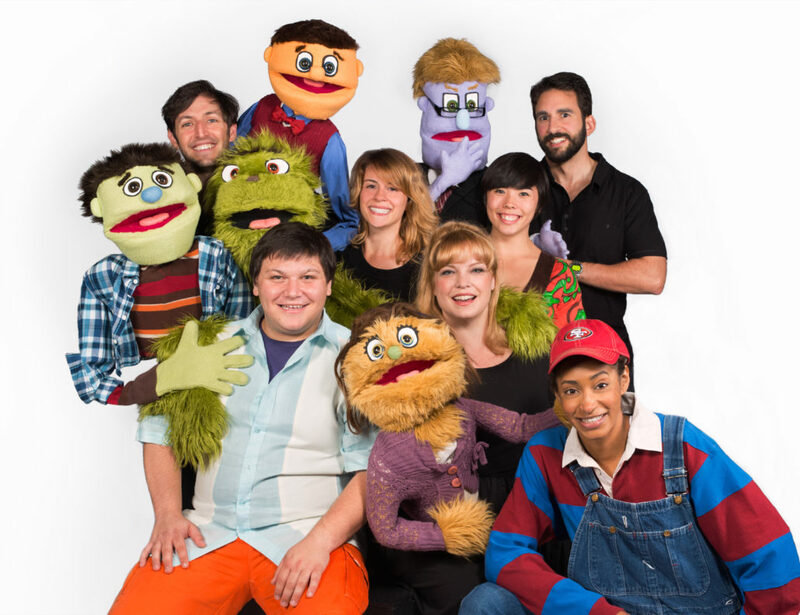 It was a thrill for me to be able to take the experience of doing so many (so, so many) puppet shows as a kid and turn it into a hilarious and touching show that seems to have universal appeal. 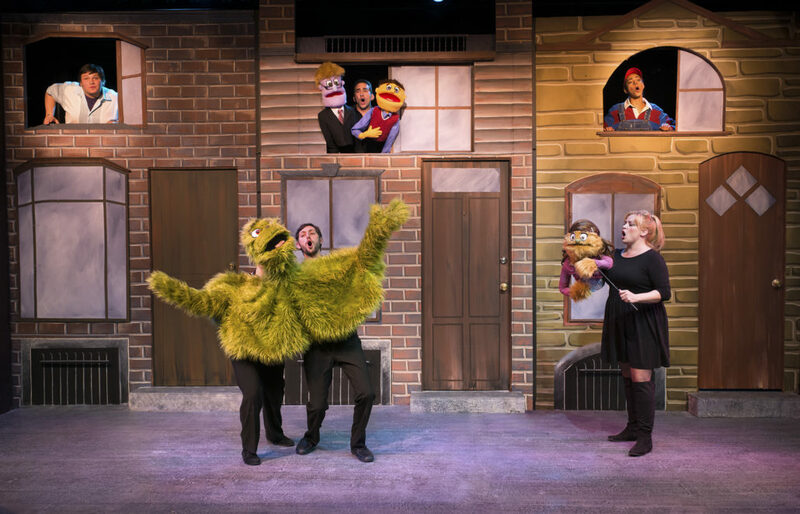 Avenue Q also marks one of the few times when Dennis and I have worked together where I’ve been hired on the project before he was. 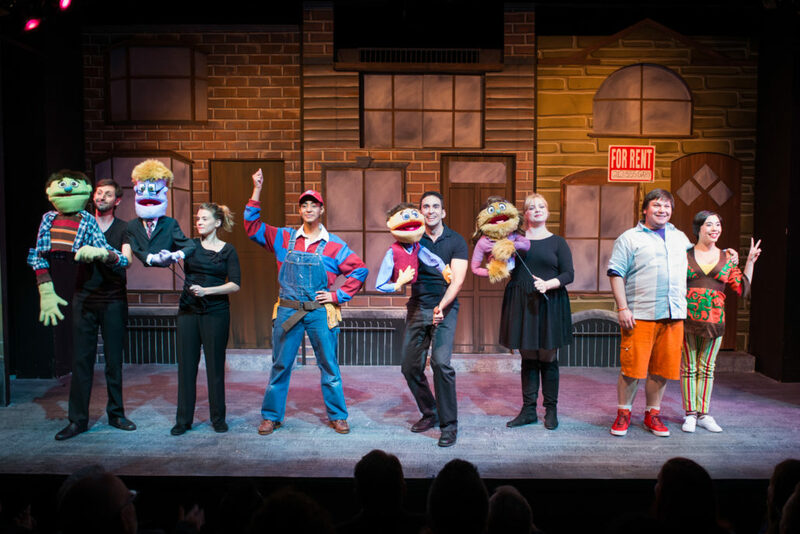 The production was originally going to be directed by Ed Decker, but due to a schedule conflict he had to hand it off to someone else after I had already been cast.